Once when we were children, our mother was ill in bed, and, presumably because our father thought it was the thing to do if you were looking after children, he baked scones. I can’t actually remember what our father’s scones tasted like. They must have been okay or we wouldn’t have eaten them, but I’m fairly sure they were not exceptional and definitely they were no tastier than my mother’s. It was our father baking scones that was exceptional. As far as I’m aware, he never has done so again. How to make great scones: my mother’s advice. Have the oven very hot. The first thing I was doing wrong when making scones was that I didn’t have the oven hot enough. 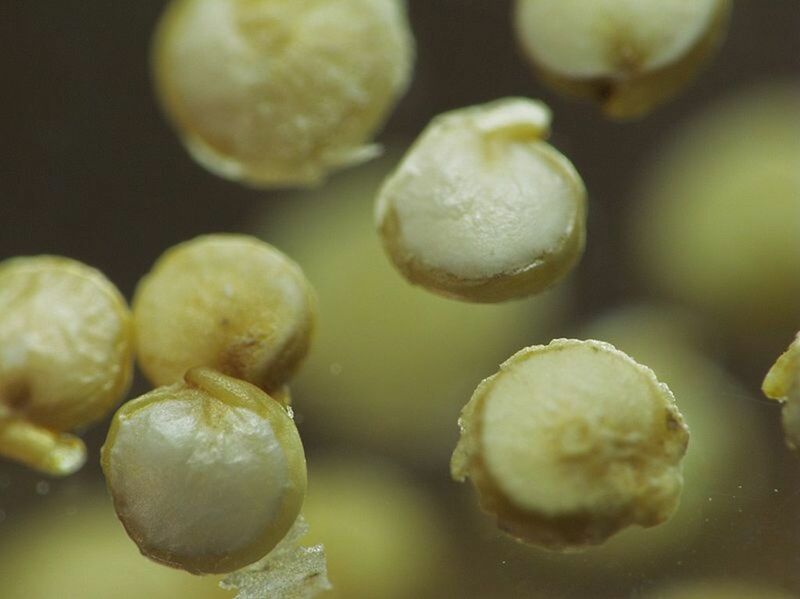 The oven needs to be very hot for scones, at 220ºc/200ºfan oven, 450ºF or gas mark 8. This makes them rise quickly and give a soft texture. Roll the dough only very lightly or pat it instead. I had been rolling my scone dough far too much, getting it smooth and flat and pretty. If my mother makes a large batch of scones she only rolls very lightly, and for smaller quantities she usually just pats the dough out with her hands. It needs to be thick – around an inch or 2.5 centimetres or more to get a soft scone. Have the butter at room temperature, or use soft butter or margarine. If you try to rub in butter that’s hard from the fridge it won’t be evenly distributed through the flour, and that doesn’t make good scones. You can either use a spreadable butter or margarine or leave your butter out for a while to let it soften. Scone dough is softer than pastry dough, but it is firmer than muffins or cake. The mixture should be soft and should hold together to easily form into a ball. In my early attempts at making scones the dough was often too wet and sticky so the scones didn’t rise. These scones are sweetened with molasses instead of sugar, which, along with the spices, gives the scones a gingerbread flavour. 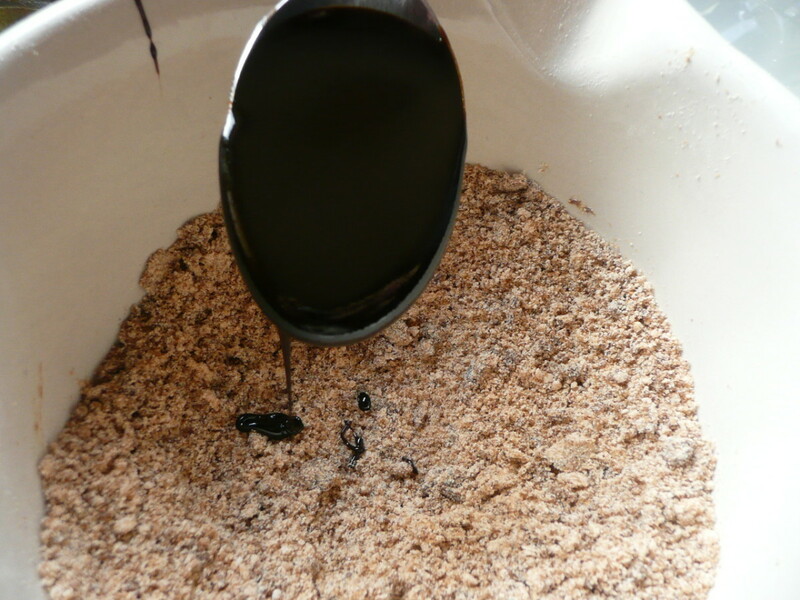 Molasses is what is left behind when sugar is made from cane, and includes all the nutrients! White sugar has no nutrients, but molasses contains iron, magnesium, manganese, potassium, selenium and calcium. So not only does it taste good, it is good for you. Serve with strawberries or raspberries and greek yogurt or cream. Or you can go the more traditional way and serve with butter and jam. 1) Set oven to 220ºc/200ºfan oven, 450ºF or gas mark 8. 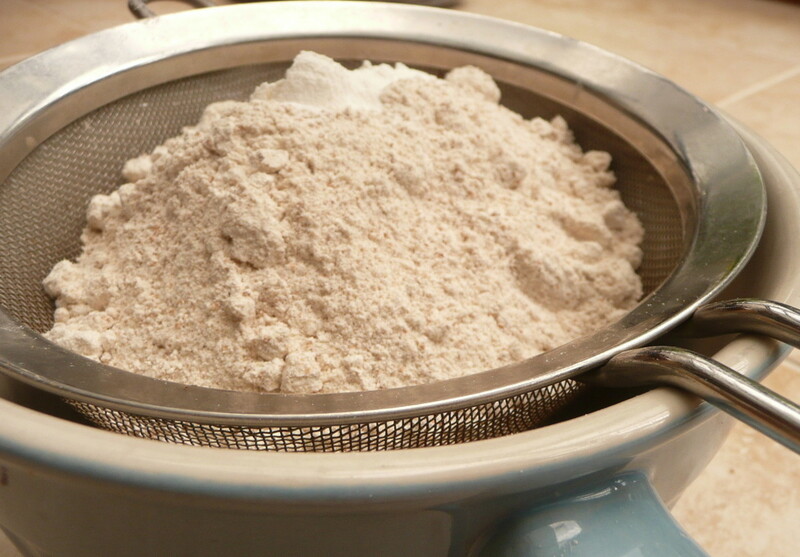 2) Sift the flour, baking powder, cinnamon and ginger into a bowl. 3) Add the butter. First cut it into small pieces and then rub it in until the mixture looks like fine breadcrumbs. The photos below also show you what to watch out for when rubbing in. After you have rubbed in for a while, shake the bowl and any larger lumps will come to the top, as in the first photo. The butter is still unevenly mixed and needs more rubbing in. 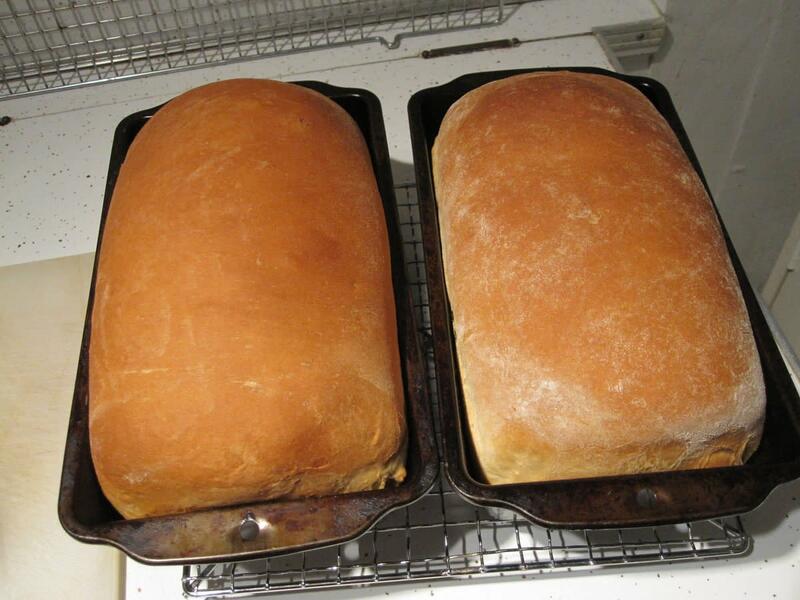 The picture on the right shows the mixture when ready. 4) Add the molasses. To get it to slide more easily off the spoon, first warm the spoon in hot water and then dry it before dipping into the molasses. 5) With the tablespoon, mix in the molasses until it is all coated in flour. Then use your fingers to rub it in more thoroughly. 6) Add the milk a little at a time to get the right consistency. The dough should be soft, but not sticky. 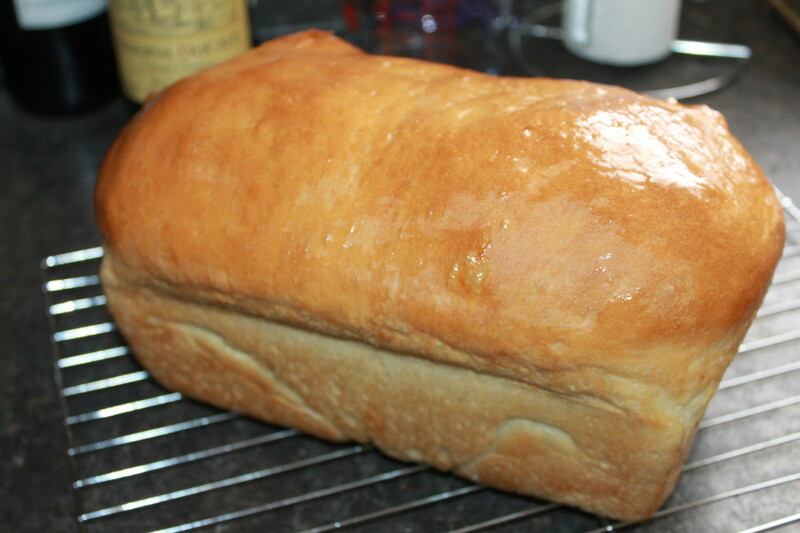 If it is too sticky, as mine was, just add a little more flour. If it is too hard, then add a little more milk. It is now ready for rolling or patting out. The photo on the left below shows a dough that is too sticky. Your dough should look like the one on the right. 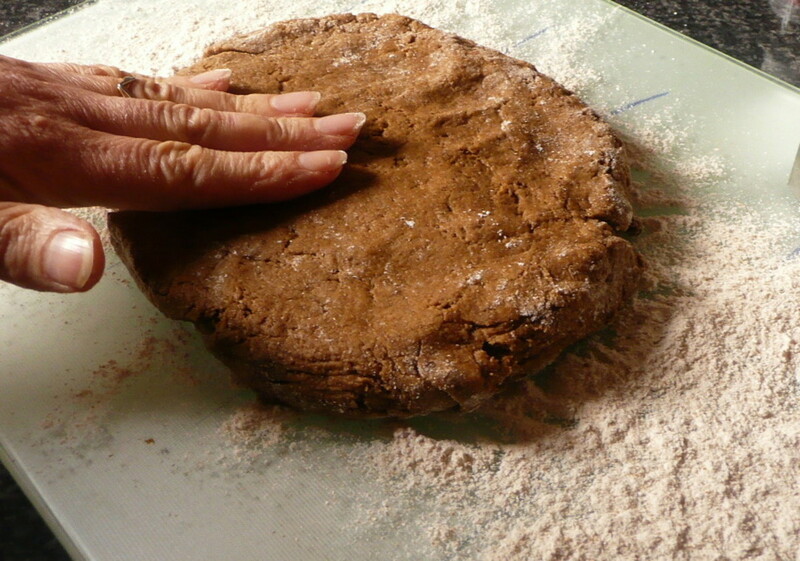 7) Turn the dough out onto a floured board and roll lightly or just pat to flatten it to around 2.5 cm or 1 inch thick. Use a cutter to cut the scones into shapes. Using this method you will need to collect together the scraps of dough after you have cut the first batch and then reroll and cut out again. Or you can simply roll the dough between your hands into a round shape, as shown in the picture. Hexagonal cutters are a good option because they need fewer times of rolling out. 8) Place on a baking tray and bake in the oven for 10 minutes. You can cut the scones into wedges or with a cutter. Molasses scones are rich in iron. One scone contains 9% of daily iron requirements. 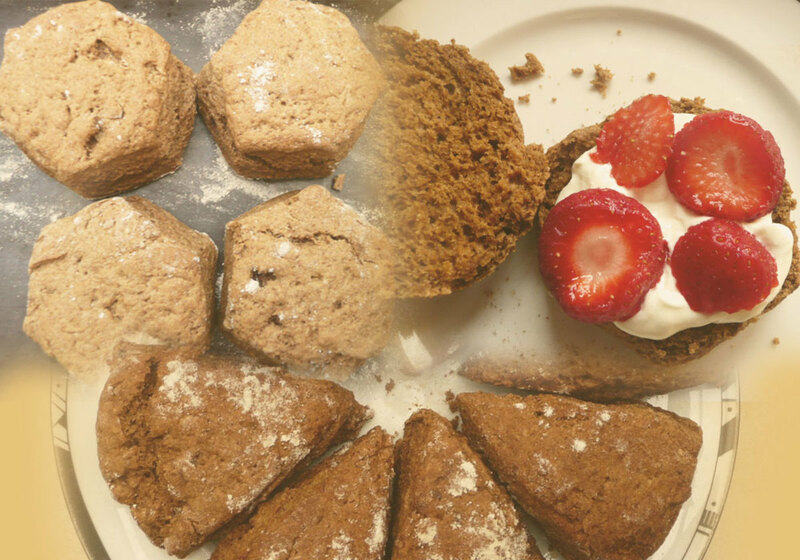 Eating strawberries along with the scone, as shown in the photographs, increases the absorption of that iron. 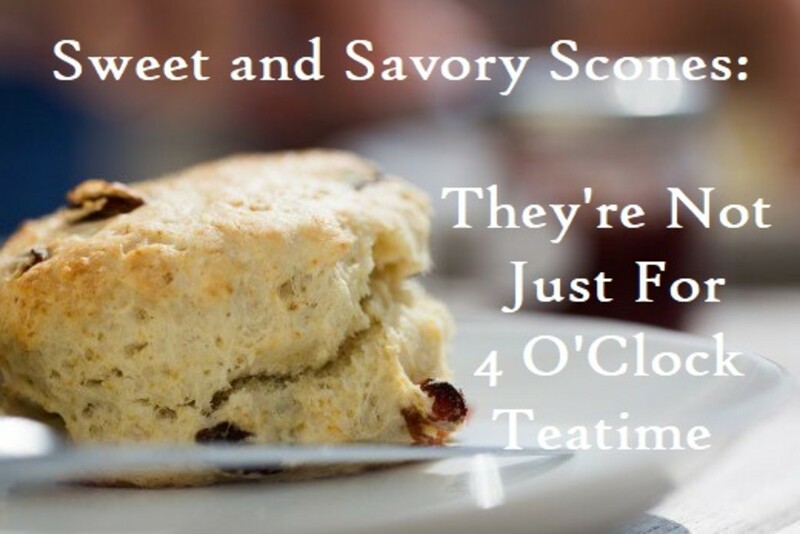 How much do you know about scones? Take the quiz and find out. 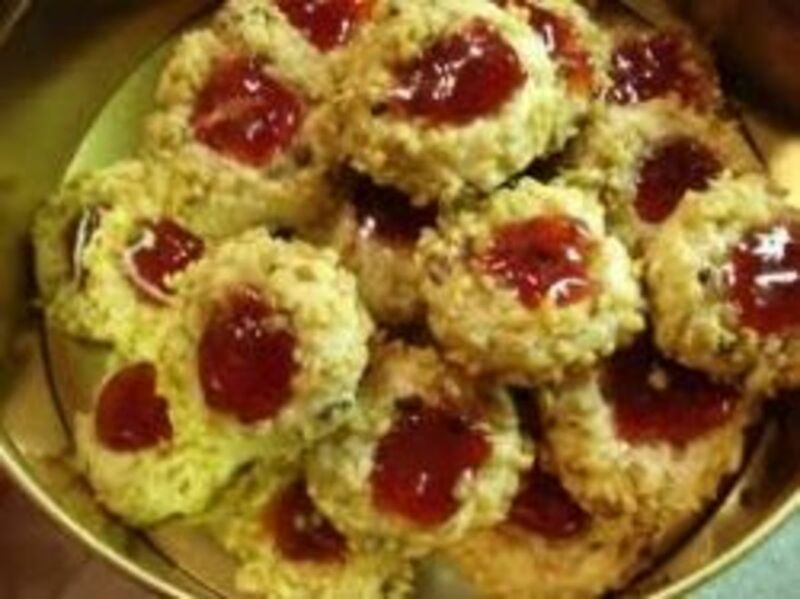 Hungary has a pastry similar to scones, known as pogácsa. 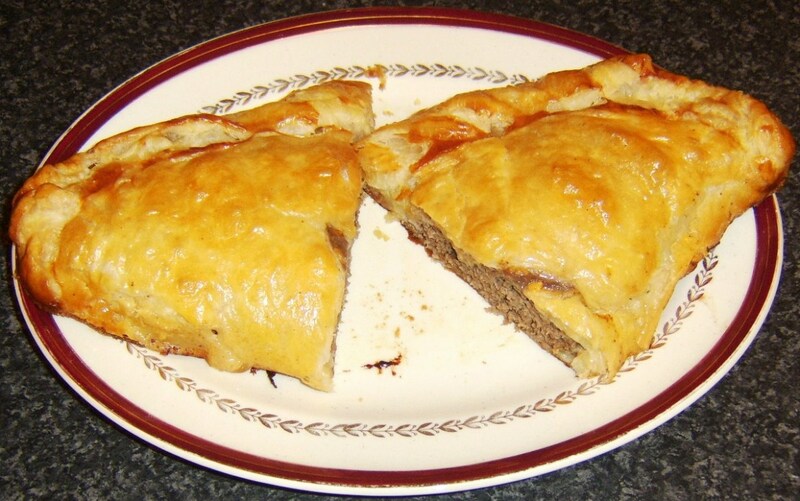 These are usually savoury and eaten with toppings such as cheese. Great hub! I love your recipe! I had to come back for a second look! These are beautiful, and they look delicious! Sharing! The pictures alone have me drooling. These look so darn good! I want to live in Europe! Great recipe but now I'm starving! 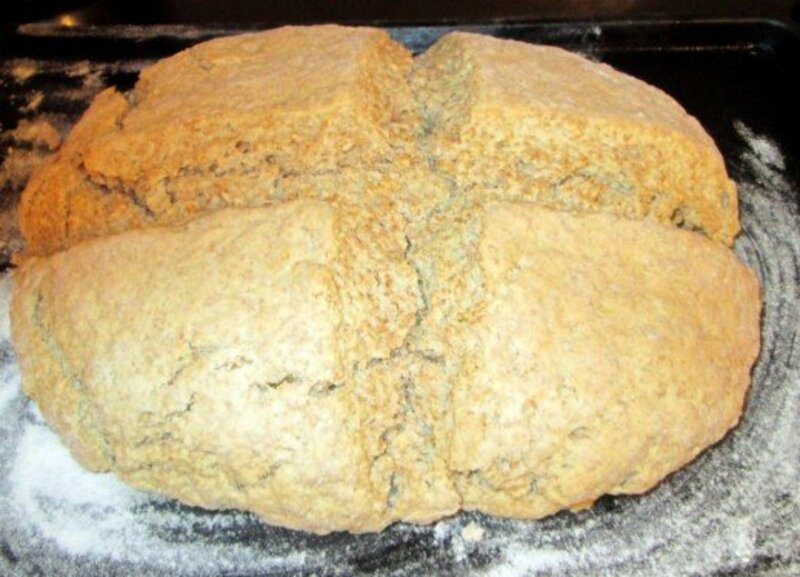 I love whole wheat breads, and I love molasses, and I ADORE scones, so this recipe sounds like heaven to me. I've never seen scones with such a dark color before... they're so beautiful! I can't wait to try out this recipe. Thanks so much for sharing it. Docmo, I am delighted to hear that you are going to bake these with your kids - and even that you bake with your kids on Saturdays. How lovely. Yes, do come for scones when you are in Scotland! In fact I think we need to have a UK Hubbers get together and I'll bring loads of scones. Looks wonderful, especially with the berries. Terrific recipe! Yvonne, these look so good. I usually having a 'baking' or pancake day for my kids on a Saturday and they will absolutely love this recipe. Thanks for all the useful tip,= using molasses is really interesting - as you say it has fantastic nutrients especially the trace elements and all that iron. Brilliantly put together and oh so tasty looking! A hit! Next time I am in Scotland I m popping in for high tea and scones! Your Da has clearly baked a few more scones than mine. You could even surprise him with some of these - I hope you do try them out and let me know how it goes! Rasta1, molasses is such a great way to sweeten isn't it? I've played around with different sweeteners and use dates quite often but molasses has a great taste too. Thanks for your kind comment about the hub. Ha, ha, Linda. How many do you want? There was a while when I was a kid that I wanted to have a bakeshop, and I was going to live in Switzerland to do it because I like the sound of their cakes so much. Thanks for your fun comment! Randomcreative, it seems strange that so many people think this unique because I've been familiar with (and loved) this recipe all my life! But of course what's familiar to some of us is not to others - and serving them with strawberries is very much my own style. Thanks very much for your comment. Great scones recipe. The pictures are so inviting. Yvonne these look so good! I love the unique cutter you show in your picture. What a great recipe. We eat traditional scones all of the time when visiting my Da'. He actually makes them himself, and they are amazing. But, your wholewheat molasses version has me wanting to make a batch of my own! Great stuff. Beautiful and well laid out hub. I use molasses in almost everything if there is a need to sweeten. I love molasses. This looks like such a unique, delicious recipe! Thanks for sharing. Hi Marcy, yes, I guess muffins are more common in the US aren't they? Hope you enjoy these (you will!) Thanks for your comment and vote. Vespawoolf, it is quite gingerbready, and very tasty. Glad you enjoyed the bit about my dad. Our family love that story. I wasn't sure about the butter because it's always cold for pastry, but my mother's instructions worked well. Thanks very much for your kind comment. Thanks Nettlemere. 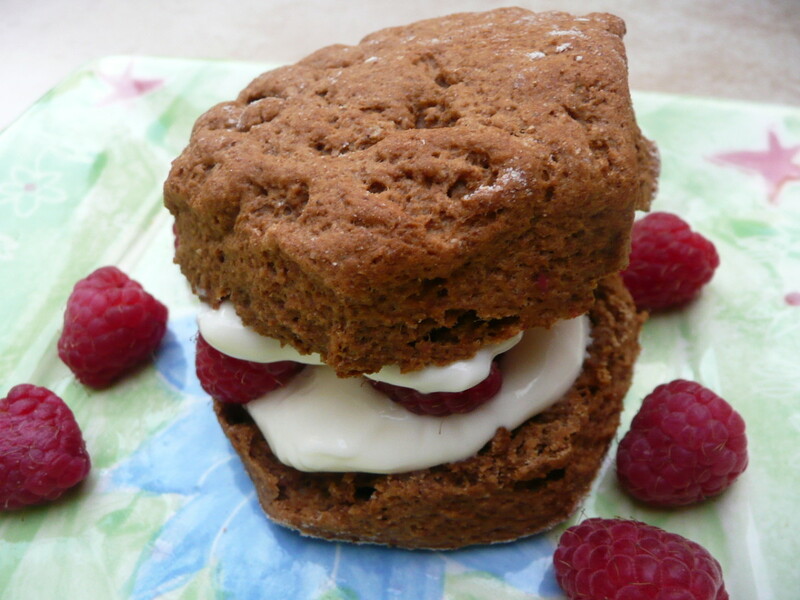 This is definitely our favourite scone variation. Hope you enjoy them too. Lady rain, they were delicious and didn't last long. Kimberly, glad you enjoyed the quiz and sorry about the margarine! This new scoring system on the quiz capsule kinda threw me a bit. 70% is pretty high so you can have get butter and jam for that! Kelley, I was surprised just how great molasses is for iron. My girls love granny's scones and love making them too, so hope your boys do too. Thanks for your comment and the vote up. 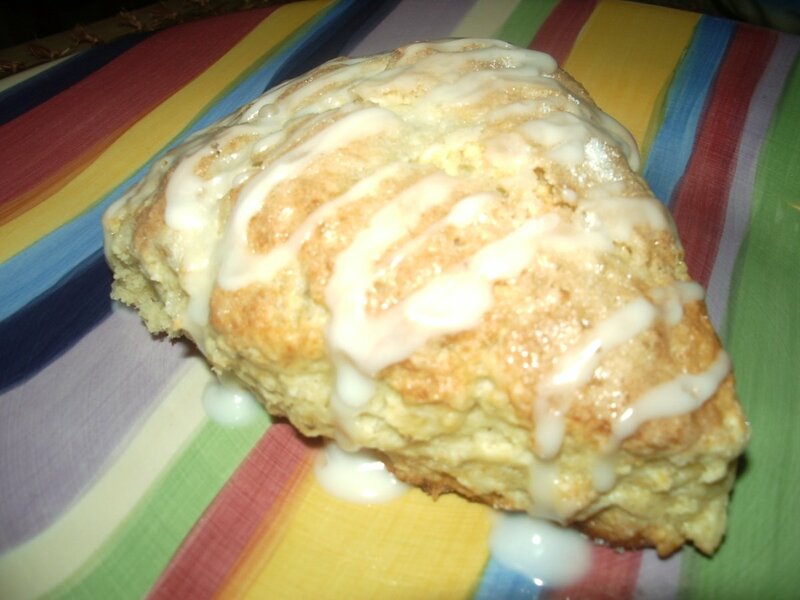 Scones are so yummy - we do have them here, but fewer people have mastered making them. I hope to try this very soon! Thanks! Voted up and up. I love molasses and gingerbread, so I'm sure to love this recipe! I love the intro paragraph about your father making scones for his sick children. I was taught to use cold butter and cut it into the flour with a pastry tool, but I will try your method next time. All the photos are great. This is definitely an award-winning hub. 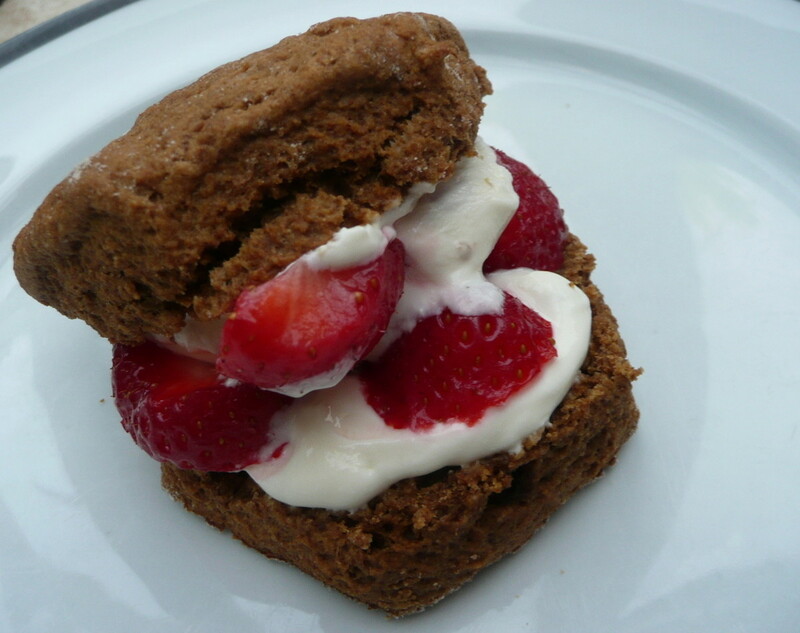 The scones look so delicious with strawberries and yogurt, will try out this recipe soon. Thanks! I love molasses and scones, so the receipe is going in my file. I find this very informative with the "mom's advise" photos and nutritional information. The quiz at the end was fun (though I think for 70% I should at least be awarded clotted cream with my scone and not just margarine!). Thanks!